Kyösti Kallio was born on 10 April 1873 in Ylivieska. He was the third of twelve children of Mikko Kallio and Beata Knuutila. He came from a well-off and enlightened farming family. From the age of 12 Kyösti was raised by his father’s childless cousin Anttuuna Kangas, who was also raised on a large farm. His stepmother sent him to school, first in Raahe and then, in 1890, to Oulu. Although he failed to graduate from upper secondary school, this did not stop him from educating himself in other ways. Anttuuna Kangas purchased two farms in Nivala to form one big farm, Heikkilä-Mehtälä. Kyösti became the head of the farm, even though ownership transferred to him only gradually. He acquired additional land in Nivala and Haapavesi while also reclaiming land from marshland. Heikkilä became a model farm and an early adopter of mechanisation and new farming methods. The farm’s large forest holdings were also profitable. 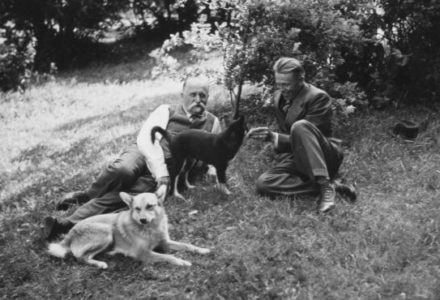 Kyösti participated actively in all the tasks on his farm, including both manual and supervisory tasks. When he eventually sold the farm in 1939, it boasted 250 hectares of arable land. 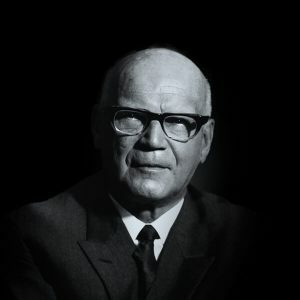 Kyösti Kallio was known for his sincere uprightness, honest feedback and opinions, and objectivity. He had the rare ability to earn the trust of his fellow citizens. Honest, sober and always thinking about the best for those near to him and the rural population, Kallio became active in society from an early age. Already during his years at grammar school in Oulu, Kallio had adopted a constitutionalist, pro-Finnish outlook that was strengthened and broadened by his participation in the youth club movement. He was also a leading figure in local politics in Nivala. 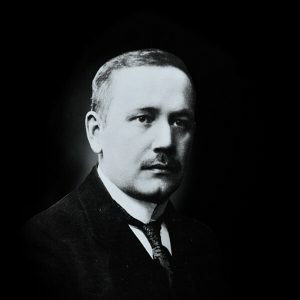 In connection with the youth club movement, Kallio became acquainted with the writer Santeri Alkio (1862–1930), who later became his most important partner in politics. At the Nivala Youth Club he met Kaisa Nivala, the educated daughter of the local farmer. They were married in 1902 and had six children: two sons and four daughters. 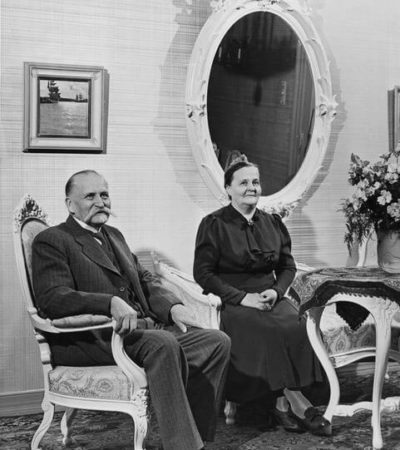 In 1904 Kyösti was elected to the Diet of Finland as a member of the Estate of the Peasantry, elevating from local politics to national prominence. The first period of Russification turned Kallio into an active Young Finnish (Nuorsuomalainen) politician. 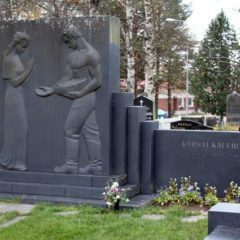 He was active in the Kagal, a secret resistance movement, in opposition to conscription by the Russian Army. 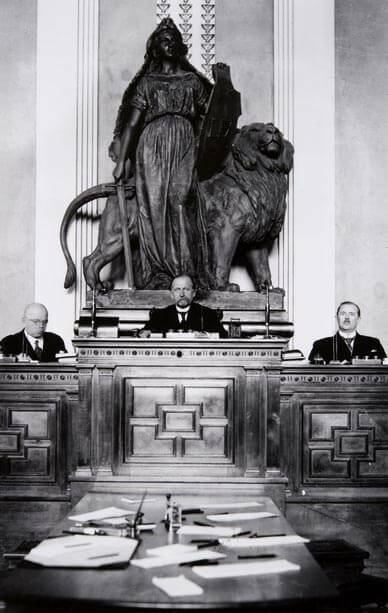 The Diet of Finland was dominated by constitutionalists, as a member of whom Kallio held important elected positions. 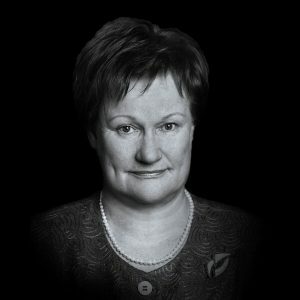 During the parliamentary reforms Kallio advocated women’s suffrage and a voting age of 21 while opposing the limitation of voting rights on the grounds of poverty. The parliamentary reforms led to universal suffrage, which transformed party politics in Finland. Kallio’s farming background prompted him to change parties. When the Agrarian Party was founded in 1906, Kallio was elected to its governing body. 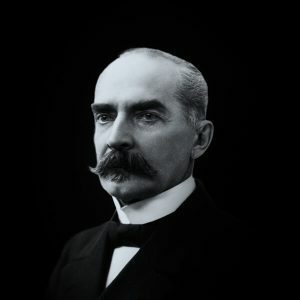 However, in the parliamentary elections of 1907, he was a candidate of both the Agrarian Party and the Young Finnish Party. 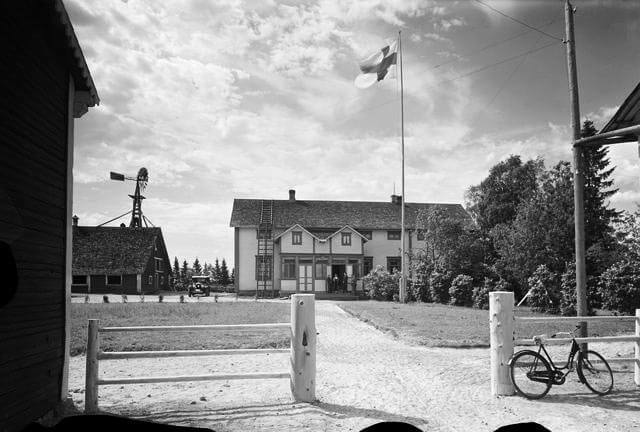 As his grouping, he chose the Agrarian Party on the grounds that the Young Finns were indifferent to rural issues. 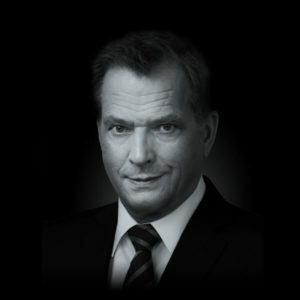 Kallio played a key role in the Finnish independence movement. He was chairman of the Agriculture Subdepartment (i.e. Minister of Agriculture) in three Senates. As a mediator in the agriculture strikes of spring 1917 and as a rationing administrator when food shortages became acute, he learned to see both sides of a question. 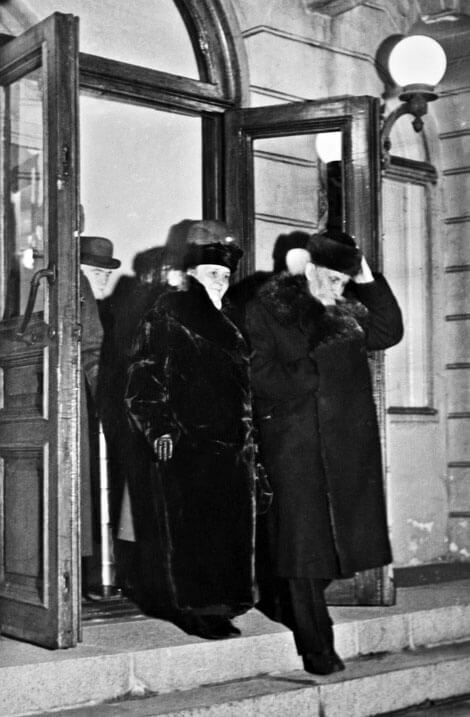 Although Kallio sternly condemned the Reds’ acts of violence and was forced to go into hiding, in fear for his life, in Red-controlled Helsinki during the Civil War, he did not lose his composure. Immediately after the end of the war, he began demanding that there should be no summary acts of revenge. His speech at Nivala Church on 5 May 1918 attracted much attention, as he became the first well-known White politician to demand that work should start immediately on building a Finland in which “there are no Reds and Whites but only Finns who love their fatherland, citizens of the Republic of Finland who all feel themselves to be members of society and who are at home here”. 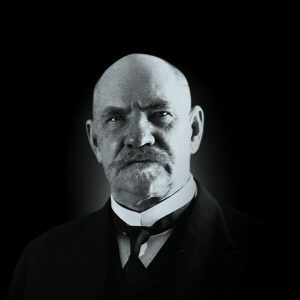 Kallio concentrated in particular on land reform, including the liberation of crofters and the promotion of settlement. The law on the redemption of rented areas, i.e. the “Crofters Act”, was passed on 15 October 1918 based largely on Kallio’s preparatory work. 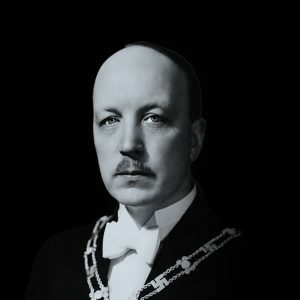 As Minister of Agriculture in 1921 Kallio began preparatory work also on the settlement law, which became known as “Lex Kallio”. This legislation allowed the state to buy land to encourage new settlements and to let the former tenant farmers and other landless rural people buy small farms. 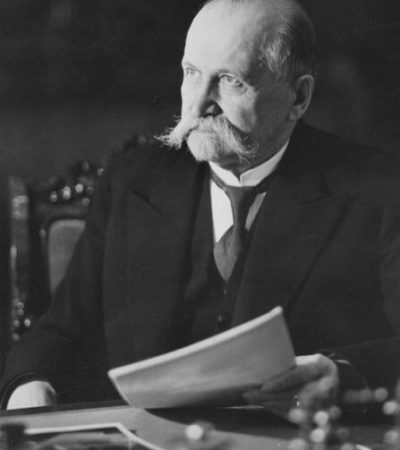 After the Agrarian Party won the parliamentary elections in 1922, Lex Kallio was enacted despite heavy opposition from the Right. 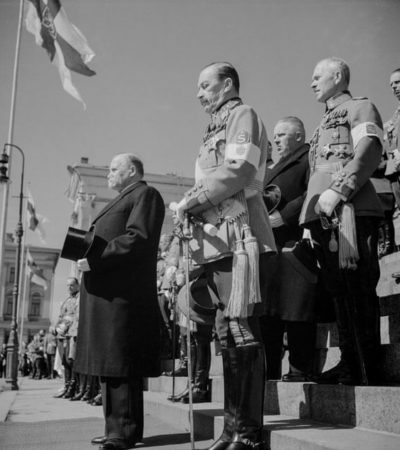 These two laws had an enormous effect on unifying the nation, which would prove vital in motivating the Finnish people to defend their land during the Winter War and Continuation War. 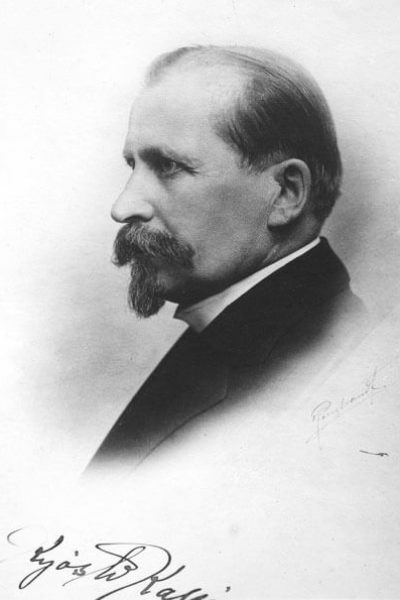 Kyösti Kallio matured into a reliable and principled long-term politician whose political mission was to strengthen Finnish independence by integrating society through economic and social equality. 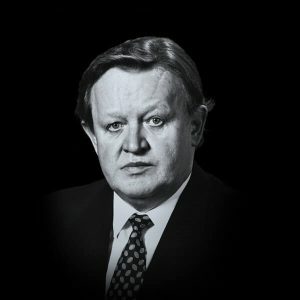 He was a member of Parliament for 41 years and served as Speaker of Parliament 15 times, as Minister of Agriculture three times, as Prime Minister four times, and also as Minister of Defence and Minister of Transportation. 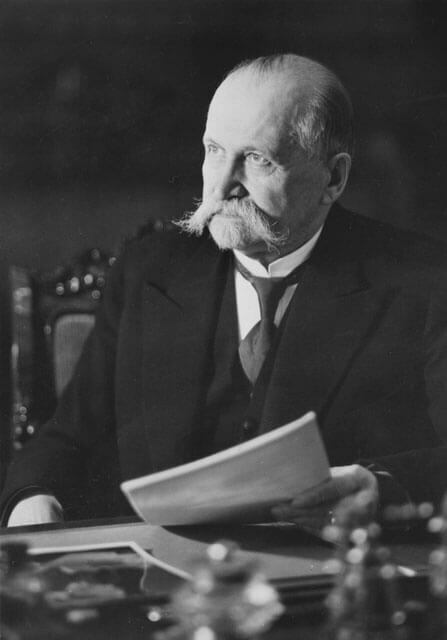 Kyösti Kallio was elected the 4th President of the Republic of Finland in 1937 with the votes of a centrist (Agrarian and Progressive) and social democratic coalition. 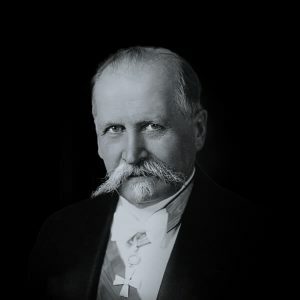 As president, Kallio was able to realise the goals of his long political career, in particular that of social reconciliation and integration. Kallio also emphasised his goal of integration by travelling extensively throughout the country to meet the public. 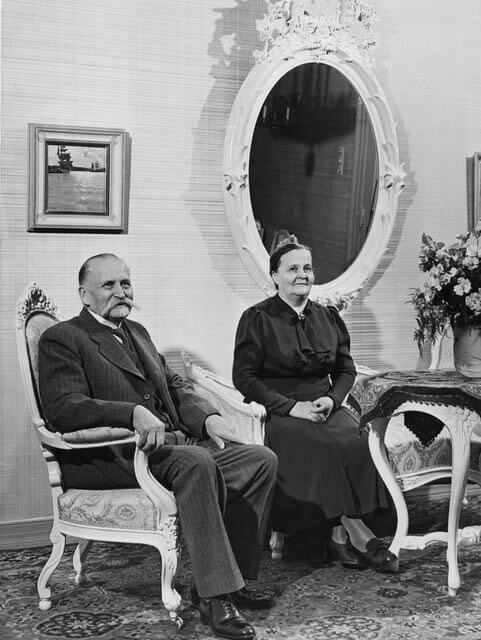 His wife Kaisa Kallio often accompanied him on these trips, and the Kallios soon became a popular and respected presidential couple. 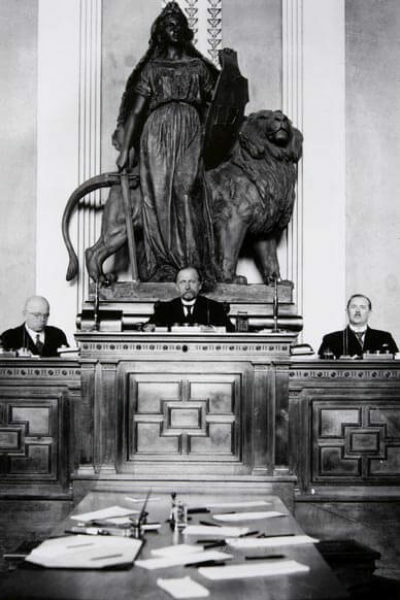 Kallio’s foreign policy was always moderate. 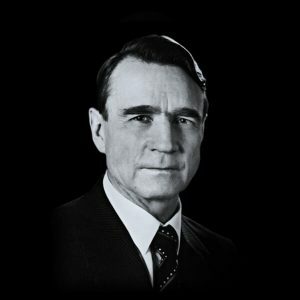 As president, he supported Nordic cooperation and an improvement of relations with the Soviet Union while responding negatively to Hitler’s Germany. 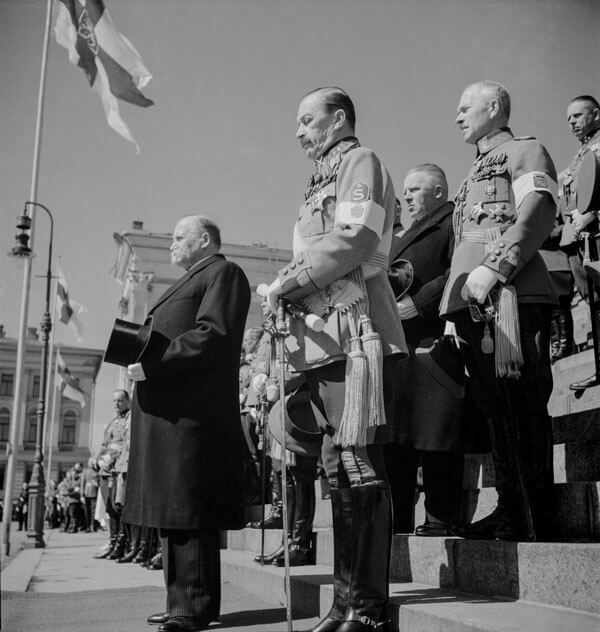 His only foreign visits as president were to Sweden in 1938 and 1939, during which he unsuccessfully sought assistance from the other Nordic countries for the coming war. 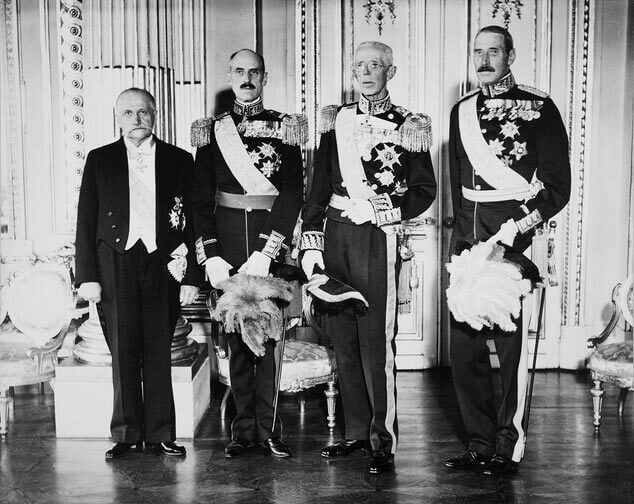 The only official state visit to Finland during his presidency was that of the President of Estonia Konstantin Päts in 1937. 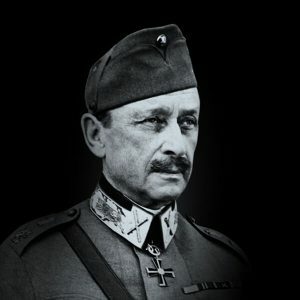 During the Winter War (30 November 1939–3 March 1940) Kallio served as a morale booster and moral backbone of the nation. When he signed the document giving the Moscow peace negotiators authority to accept the terms of the treaty ending the Winter War, the tormented president uttered the well-known words: “May the hand wither which is forced to sign such a paper!” Some six months later his right hand was paralysed. Following the Winter War, Kallio concentrated on raising the morale of a nation depressed by wartime sacrifices and harsh peace terms. 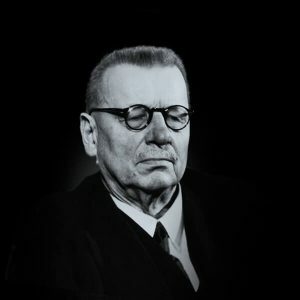 Immediately after peace was concluded he made a broadcast speech in which he urged the Finnish people to combine forces in the work of reconstruction. The president emphasised in particular the need for a fair solution to the situation of the 420,000 Karelian evacuees. He set a personal example by handing over some of his own land for their resettlement. 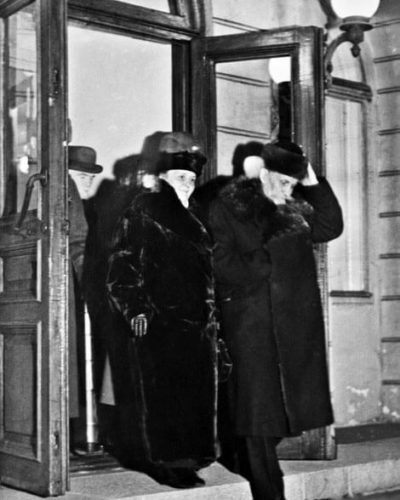 Kallio resigned on 27 November 1940 after his health had begun to fail. 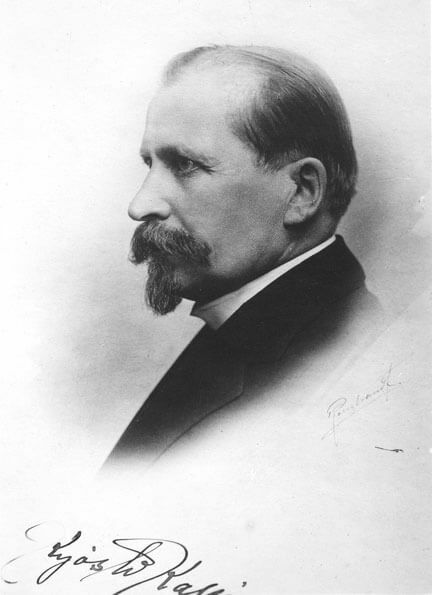 After parliament had unanimously elected Risto Ryti as his successor, Kallio made preparations to leave for Nivala to recuperate and spend his retirement there. His heart was irreparably weakened, however, and he could not cope with the touching farewell ceremonies on 19 December. He succumbed to heart failure, dying in the arms of his adjutant Aladár Paasonen in front of a guard of honour while the band played the March of the Pori Regiment (Porilaisten marssi), the honorary march of the Finnish Defence Forces. It is no exaggeration to speak of the Winter War’s most distinguished fallen hero. 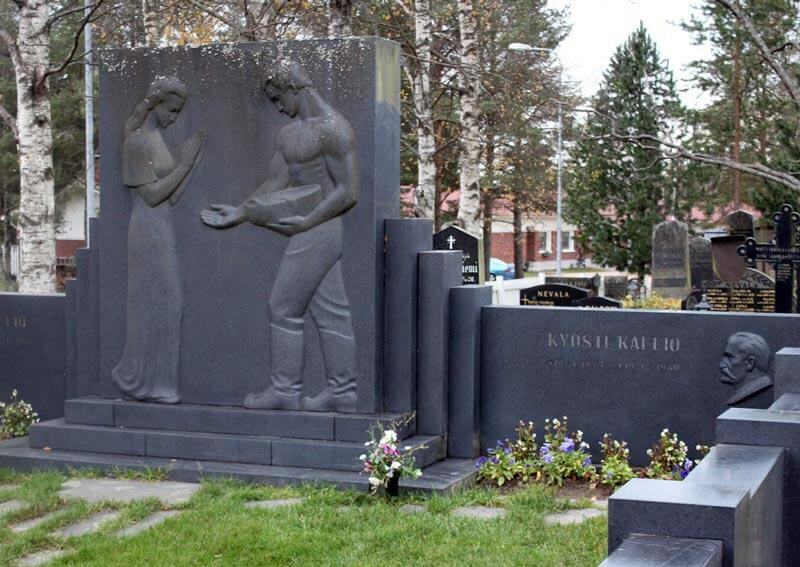 Kyösti Kallio is buried in the cemetery of Nivala Church. The memorial to Kyösti Kallio was designed by his son Kalervo Kallio and unveiled in 1962 by Parliament House.